Affordable Thin-and-Light. The lightweight Portégé series will be refreshed this year as the all-new Ivy Bridge R930 series, but does the Sandy Bridge R830 series still have some life left in it? 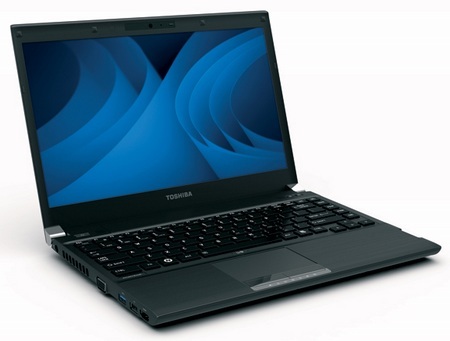 While Toshiba has only recently introduced its new thin and light Portégé R930 series with Ivy Bridge chipsets starting for $999, the older 13.3-inch Portégé R830 series may still be of interest to users because of its now considerably lower starting price of $679. 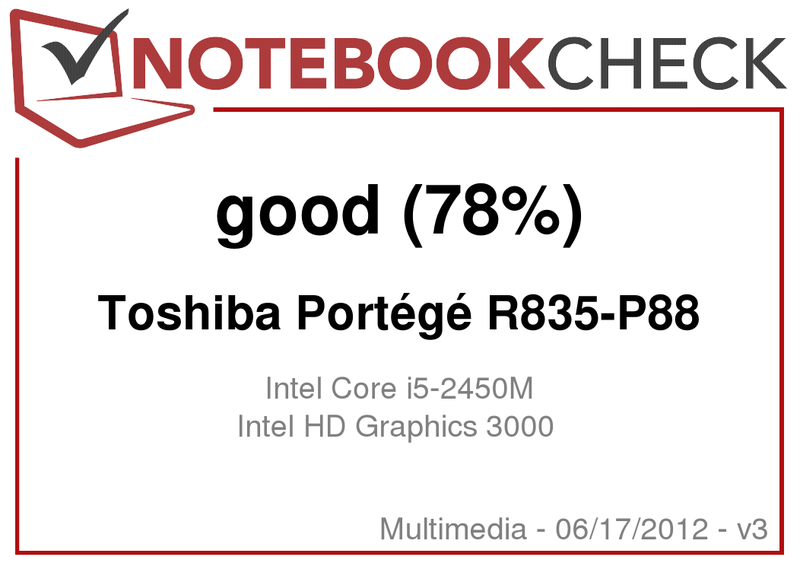 Notebookcheck has given the Portégé R830 a full review mid last year (including the more budget-oriented but similar Satellite R830), but this review will focus on the R835 – the more consumer-oriented variant of the R830. So what’s different in the R835 compared to the business-oriented R830? In terms of design, looks, and build quality, both models are analogous. Consequently, we strongly recommend checking out our previous in-depth reviews of the R830-11C and R830-110 for pictures and objective details regarding the case quality, connectivity options and the overall feedback of the input devices. These details absolutely apply here to the R835, but users should keep in mind that this consumer-oriented model lacks essential business features such as a docking port, built-in UMTS/WWAN and fingerprint reader. 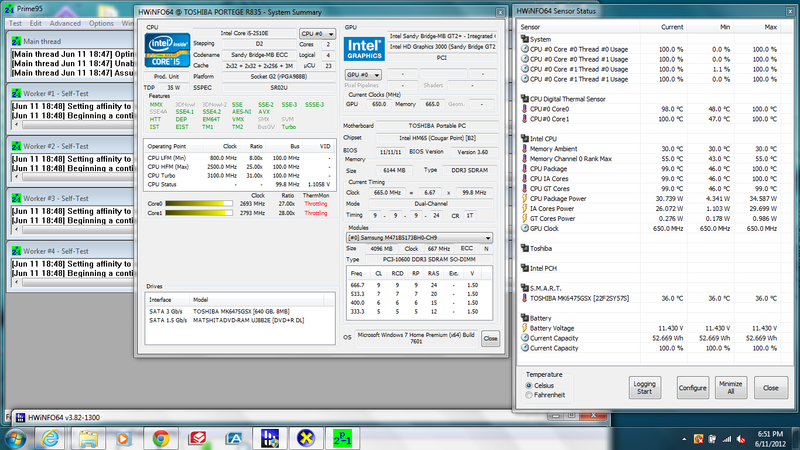 Nonetheless, we provide below a quick review of the Portégé R835 powered by the Sandy Bridge Core i5-2450M. This particular model currently retails for $779 on Toshibadirect.com as of this writing, but we’ll soon find out if this year old model can still be worth a look despite its age. The Portégé R835 employs the typical glossy 13.3-inch display at a resolution of 1366x768 pixels. This is standard fare in notebooks of this class size, although similarly-sized notebooks with 1600x900 resolution displays (see Asus UX31E, Samsung 900X3B, Sony Vaio VPC-Z23J9E) are now becoming more mainstream. Otherwise, text and images are clear if unremarkable. With a Gossen Mavo-Monitor, we were able to measure a respectable average brightness of 205 nits. This makes the screen suitably bright for everyday indoor conditions, but only barely passable for outdoor use. The low contrast is also quite disappointing, which means movies and images aren’t going to pop or impress any viewers. 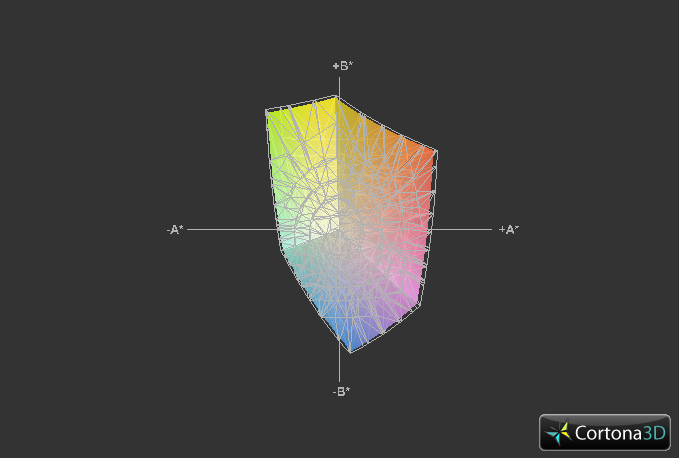 This is made worse by the fact that the display’s reproducible color space is only about 55 percent of the sRGB standard when most other TN displays of budget notebooks typically have slightly better coverage. 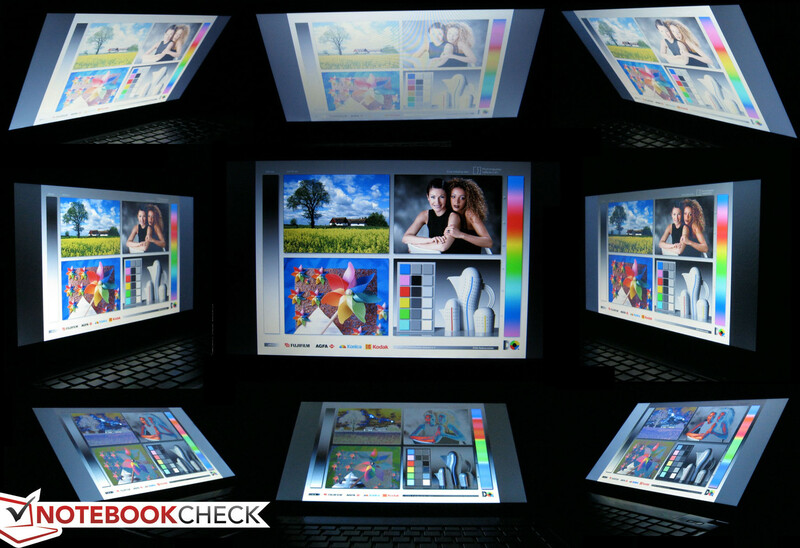 Its closest competitors, such as the first generation ultrabooks from both Asus and Samsung, offer wider color gamut in addition to higher screen brightness. Outdoor usability is generally passable if the notebook is not under direct sunlight. Users may find themselves turning the brightness up to its maximum for comfortable viewing and will definitely need to work under shade to maximize viewability. However, the glossy display will undeniably be a nuisance for users looking to use the R835 mostly for travel use. On the bright side, maximum screen brightness stays consistent even when unplugged from a wall outlet, so users can get the full 200 nits of luminance from running on batteries. Viewing angle stability is typical of budget TN displays. While the main user looking straight on will have no problems with the narrow viewing range, sharing the display with one or two others for pictures or movies can be difficult. The problem is compounded during dark movie scenes as inverted colors (in addition to the low contrast) can become more apparent. Viewing above 30 degrees horizontally or even more than 15 degrees vertically from the center surface normal is not recommended. Unlike the reviewed R830 models prior, this particular model is equipped with a more powerful 2.5 GHz Core i5-2450M CPU capable of slightly higher theoretical Turbo Boost potential of up to 2.8 GHz and 3.1 GHz for dual-core and single-core operations, respectively. 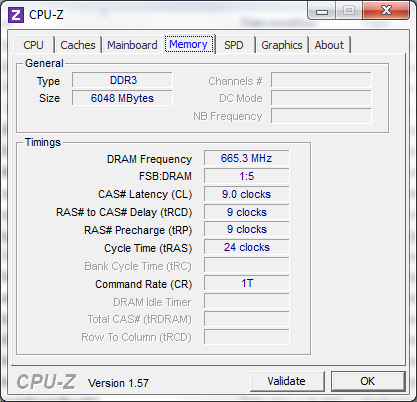 When idle, the CPU settles at a base speed of 800 MHz. Those in need of even more power can consider the R830-S8332, which includes a standard-voltage i7-2640M CPU at higher base clock speeds than the equipped Sandy Bridge i5. For better or for worse, there are currently no R830 or R835 models with ULV CPU options so users will be using standard voltage 35W TDP Core ix processors regardless of their potentially negative impacts on battery life and running temperatures. For RAM, the system is equipped with 1x 2GB and 1x 4GB Samsung modules for a total of 6GB. The two SODIMM slots are easily accessible through two Philips screws underneath the notebook. No recurring high latency peaks were recorded with the DPC Latency Checker. 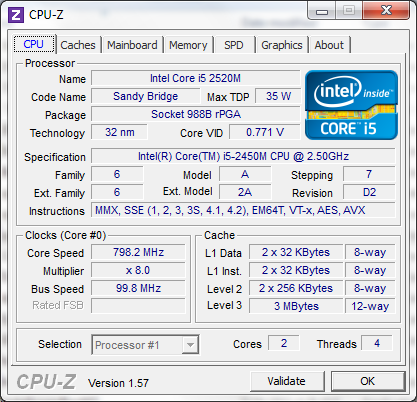 In the synthetic CPU-oriented benchmarks, the R835 stands quite high with regards to other Sandy bridge i5 offerings. 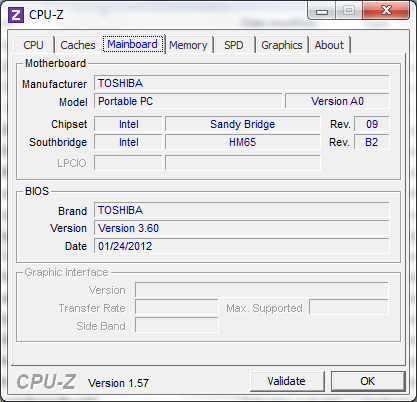 Despite the throttling issues as detailed in the Temperature section below, the Toshiba was able to return scores that were in line with other notebooks sporting the same processor. For example, the similarly equipped HP Pavilion dm4-3090se and Sony Vaio VPC-SB4X9EB showed high scores of 696 and 706.89 in Super Pi 32M, respectively, and even more similar results in wPrime and CineBench CPU tests. In other words, the CPU performance of the R835 is definitely fast and can stand toe-to-toe with certain high-end Core ix models like the i5-2520M and the first generation quad-core i7-740QM in terms of raw power and depending on the application. We assess general system performance with both PCMark 7 and PCMark Vantage and find out that overall system responsiveness of the R835 is comparable to other notebooks of its price range. 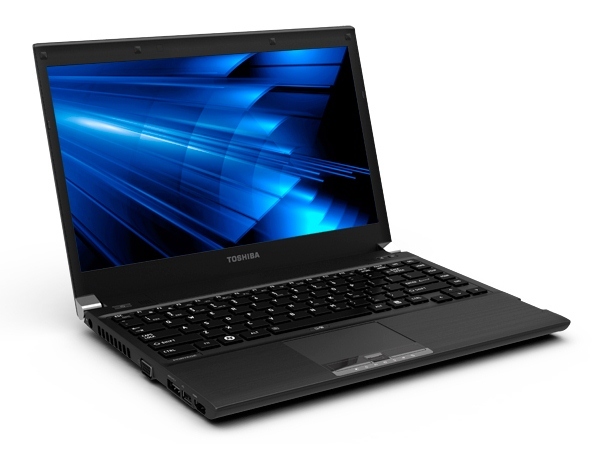 With typical scores of 2243 and 6834 in PCMark 7 and Vantage, respectively, the Toshiba is close in performance to that of the Dell Inspiron 14z and IdeaPad U400, both of which have slightly slower i5-2430M CPUs. 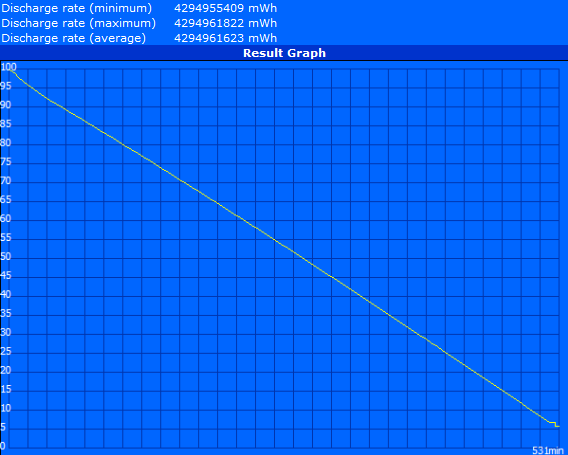 In this case, the R835 and its speedy i5-2450M can benefit tremendously from a solid-state drive. 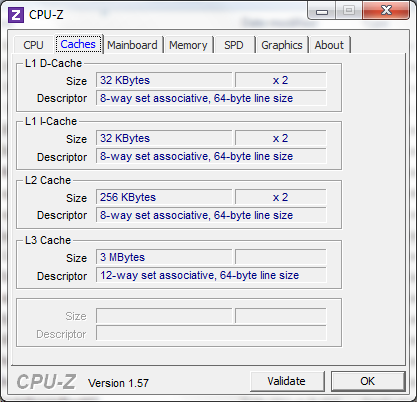 Systems equipped with ULV processors paired with SSDs can run circles around the Toshiba in these synthetic benchmarks such as the Asus UX31 or Dell XPS 13. It’s true that an SSD would have skyrocketed the price of the R835 in question, but we can’t help but feel that the overall system performance is being tightly tethered to the 5400RPM HDD in this particular model. For internal storage, our R835 came equipped with a 640 GB SATA II 5400RPM HDD, although additional pre-configured models do exist with in higher capacities or with dedicated SSDs. 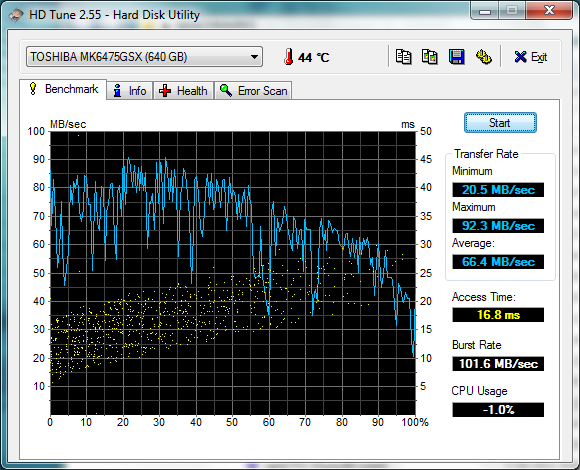 Unfortunately, the overall performance from the Toshiba hard drive is quite unspectacular with an average transfer rate of only 66.4 MB/s according to HD Tune. The low rotation speed is likely the major contributing factor as many 7200RPM drives can easily reach or break the 80-85 MB/s average transfer rate in the same test. 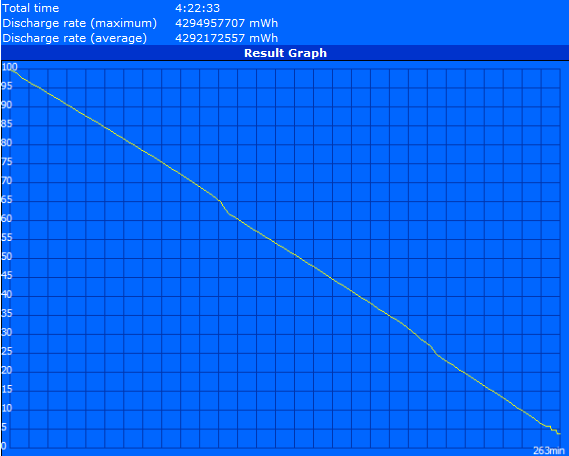 However, the drive does make use of a built-in accelerometer for detecting any sudden g-force or vibrational changes. In this case, the drive head can automatically move to a safer position to prevent unwanted head crashes. Out of the 640 GB maximum capacity, 1.46 GB is reserved for system recovery and 579.51 GB is available in the (C:) drive. For more comprehensive information on various notebook mass storage drives, please refer to our ever-growing HDD/SSD comparison table. The generation-old Intel HD 3000 still has some life left in it for all but the most recent or demanding games. Casual gamers may find the integrated GPU just fine for the occasional 1080p video or Flash game, but will also miss out on a handful of new and popular releases like Skyrim or Max Payne 3. Of course, those who couldn’t care less about such new titles running on the R835 will have nothing to worry. 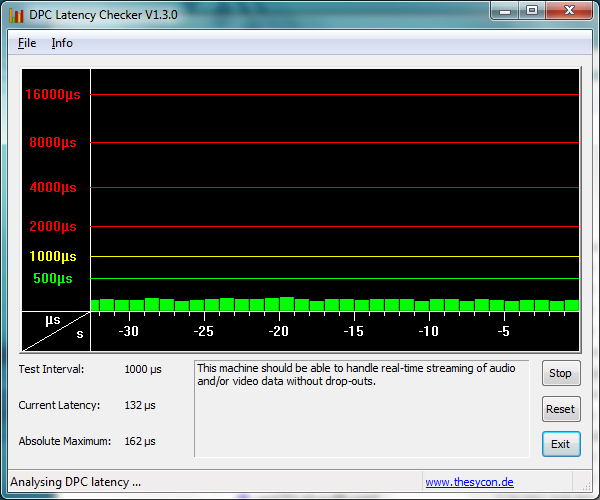 The HD 3000 performs as expected in the Toshiba with no real surprises. For a full rundown of the HD 3000, visit our dedicated benchmark page here. Fan noise is quiet but never actually silent when idle or web browsing. At about 35 dB(A), fan noise is definitely noticeable but we generally did not find it be bothersome while streaming videos or word processing. Under stress, however, fan noise can increase rather dramatically. 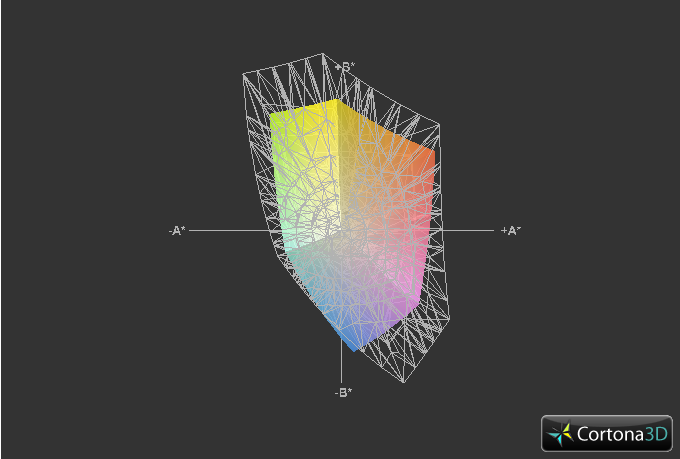 A 100 percent CPU load will cause the fan to spin at maximum speed and at a loud 50.7 dB(A). In most notebooks we test, a range of 40-45 dB(A) can already be considered too loud for use in places such as libraries or classrooms. DVD playback is also a bit louder than we would have liked. As a result, we would recommend streaming videos online or from the internal hard drive and avoid CPU-intensive tasks in noise-sensitive areas. In our original R830-11C review, we noted that the small cooling system already had trouble keeping the 2.3GHz i5-2410M cool, so it is perhaps unsurprising that the higher-clocked 2.5GHz i5-2450M in this model is more punishing on the hardware. The standard voltage Core i5 is most certainly a powerhouse for everyday tasks, but the CPU may prove to be too much for the notebook in terms of heat production and surface temperatures. When idle, surface temperatures are reasonable and surprisingly uniform between the top and bottom surfaces on average. However, a few particular quadrants stand as being noticeably warmer to the touch at 4-5 degrees C higher than the coolest area. The spots closest to the vent on the left edge are much warmer and can be a bit too hot after extended use on one’s lap. Fortunately, the right half of the notebook and the palm rest areas are generally cool enough for comfortable use. When fully stressed, average surface temperatures on both sides can become quite hot at above 40 degrees C on average. The corner closest to the vent in particular became scorching hot during our test at 51 degrees C, which makes the notebook unusable on skin for extended periods. Nonetheless, these temperatures are more of a hardware analysis than a representation of everyday use; most users will typically never experience the high temperatures recorded here. Still, the potential is there and we encourage using the notebook on a flat, solid surface if running CPU and/or GPU intensive tasks. (-) The average temperature for the upper side under maximal load is 40.8 °C / 105 F, compared to the average of 30.9 °C / 88 F for the devices in the class Multimedia. 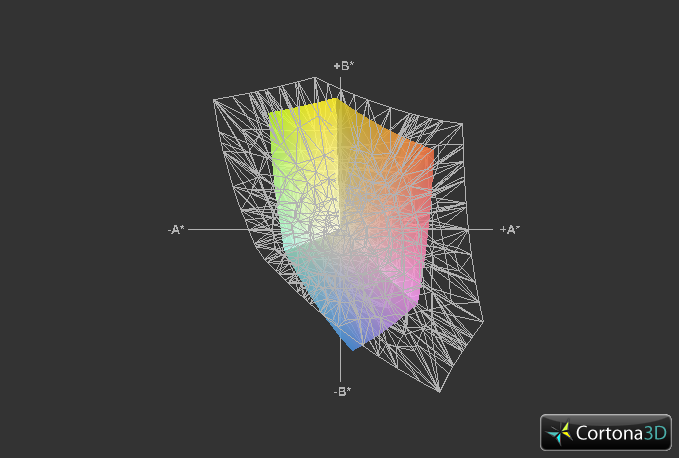 (-) The maximum temperature on the upper side is 50.2 °C / 122 F, compared to the average of 36.5 °C / 98 F, ranging from 21.1 to 71 °C for the class Multimedia. (±) In idle usage, the average temperature for the upper side is 33.8 °C / 93 F, compared to the device average of 30.9 °C / 88 F.
(-) The average temperature of the palmrest area of similar devices was 29.1 °C / 84.4 F (-11.1 °C / -20 F). 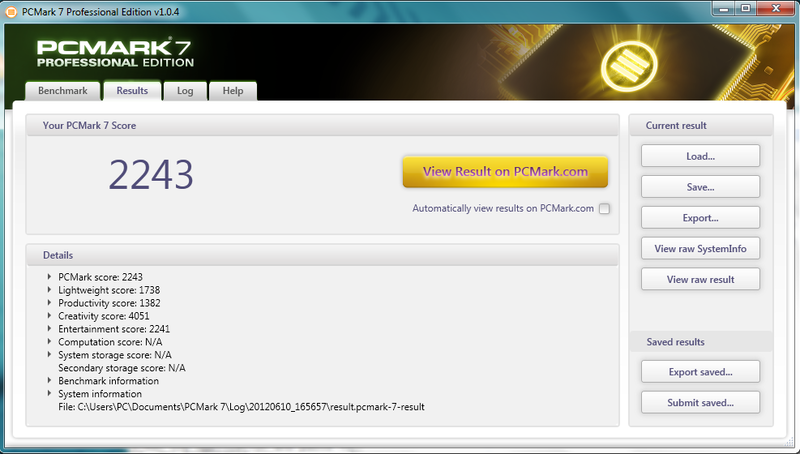 For the throttling test, we utilized Prime95 and FurMark with GPU-Z and HWiNFO as monitoring tools. With only Prime95 active, we were already experiencing hints of throttling. According to HWiNFO, both cores maintained a 2900 MHz operating speed, but that quickly fell and fluctuated to 2600 – 2800 MHz after about 30 seconds. 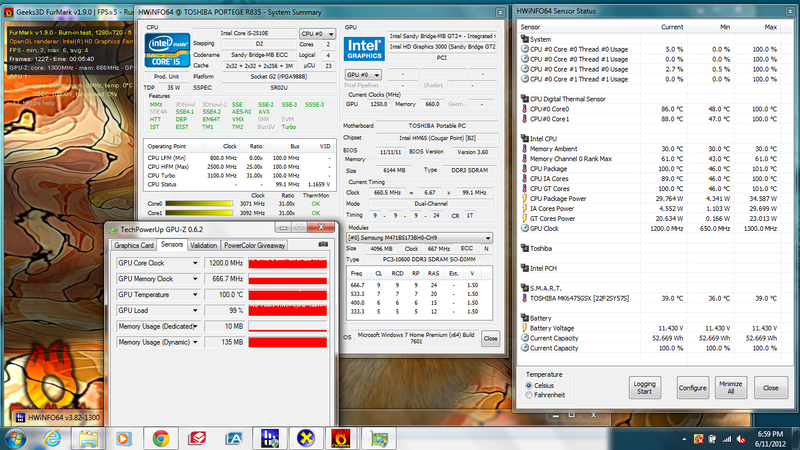 CPU temperatures ceilinged at 100 degrees C and the system fan was clearly spinning at full speed. 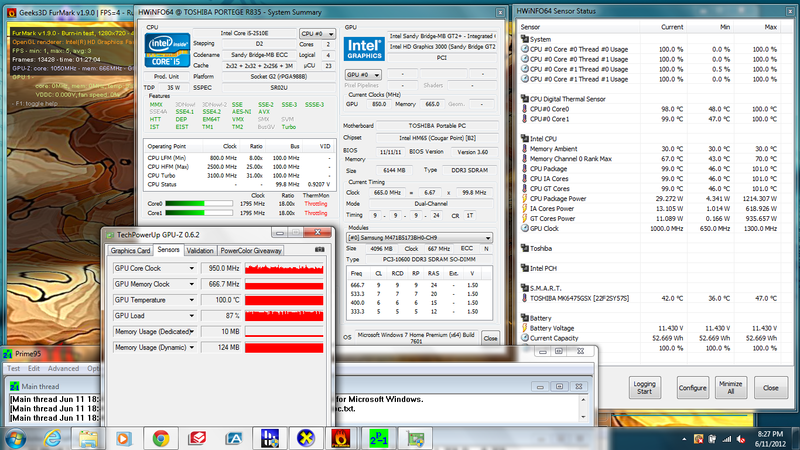 When Prime95 was disabled, both cores quickly returned and maintained their normal Turbo Boost 3100 MHz clock rate. When only FurMark was active, the maximum 1300 MHz GPU clock rate was achieved only during the first minute before settling between 1100 and 1250 MHz. The CPU cores took a hit in performance as well and were fluctuating between 2700 MHz and 3100 MHz throughout the test duration. 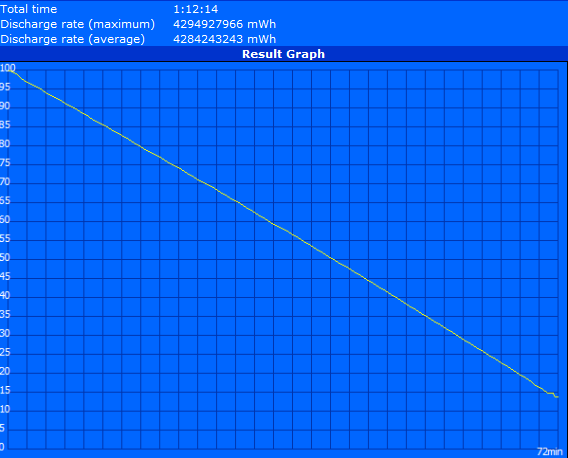 The notebook fared no better during our hour-long full system stress test. 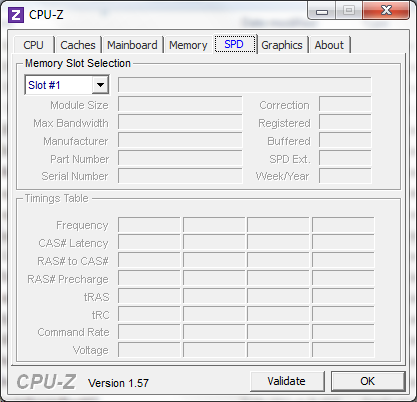 CPU and GPU clocks reduced to as low as 1700 MHz and 750 MHz, respectively, and never much higher. Also noteworthy is the reduction in GPU load – according to GPU-Z, GPU load was unsteady and always varying between 70 percent and 100 percent. We speculate that the PSU for the R835 is simply not enough to satisfy the power demands of both the CPU and GPU when running at full load. To confirm throttling, we ran 3DMark 06 immediately after stress testing was completed and returned with a slightly reduced CPU score of 3303 points. However, our throttling test is more of a system stress test, so users will likely never run into the above throttling issues during typical day-to-day use. Similar to the R830 in our last review, the dual speakers in the system tend to exaggerate sounds in the higher frequencies with a narrow range and not enough bass. As such, we recommend using external 3.5 mm audio solutions for music and movie, especially if at higher volumes. Unlike a lot of sub 14-inch notebooks, the R830 includes separate 3.5 mm mic and headphone plugs instead of the more common combination port. The R835 in review includes a 6-cell 66Wh user-removable Li-ion battery. Even though the battery is the same as the previously reviewed R830 models, the battery life of this particular model in review is slightly lower in comparison across the board. We ran the same tests and under the same conditions with Battery Eater under idle, browsing, and load conditions at Power Saver, Balanced, and Performance Profile settings, respectively. In each case, the notebook was not allowed to sleep or disable its display. The maximum battery life of 8 hours and 51 minutes is respectable but is still over an hour less than the lesser-equipped R830 models with i5-2410M and i3-2310M CPUs. This translates to reduced runtimes under typical browsing or DVD movie playback conditions. Consequently, opting for an R835 model equipped with a lower-end Sandy Bridge CPU may not be a bad idea if longer battery life is a priority over CPU performance. The Portégé R830 was launched essentially right before the dawn of ultrabooks in mid- to late 2011. The notebook was at the time a light subnotebook with support for standard-voltage Sandy Bridge CPUs for generally faster performance. By today’s standards, however, many of its advantages have now been eclipsed by even first generation ultrabooks in terms of battery life, weight, and overall system performance due to SSDs or hybrid HDD/SSD solutions in the Intel ultrathins. Furthermore, the disadvantages of the notebook as mentioned in our previous R830 review (such as the average screen brightness, noise under load, and short key drop) are just as apparent in the R835 model. For its intended audience, the R835 has fallen a bit short since its launch over a year ago. Business users interested in the thin-and-light Portégé series should opt for an R830 with its Bluetooth, UMTS and docking station support, while general consumers looking for an everyday 13.3-inch subnotebook will be much more satisfied with Toshiba’s own Portégé Z830 or even Asus’ UX31. 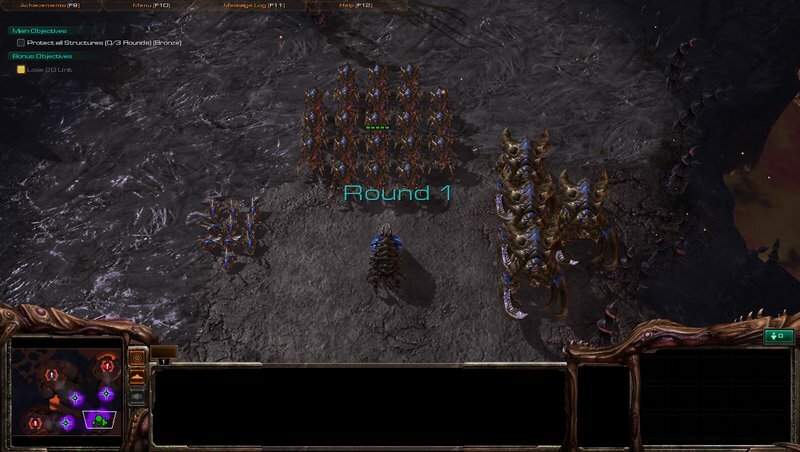 Fast CPU performance and stable base. The all-around matte surfaces prevent fingerprints from easily building up. Improved lid stability for better resistance to pressure and twisting. A brighter screen with a matte option would allow for better visibility when outdoors. Finally, a more able cooling solution to prevent throttling, high noise and high temperatures would go a long way for the R835 subnotebook. For the cost, the R835 offers quite the performance and a relatively large HDD in a chassis that is still above budget notebooks in terms of build quality.